Paul co-founded Madison Henry in 2005 and provides strategic direction for the firm while serving clients and employees. He has 20+ years of experience in aligning business and technology with a focus on strategic planning, organizational transformation and business development. Before co-founding Madison Henry, Paul helped build a $25 million consulting practice with a leading Microsoft Gold Partner while earning numerous client and partner satisfaction honors, including Microsoft’s Southeast Partner of the Year. Beginning his career with Dun & Bradstreet, he developed a strong foundation of information management and commitment to client satisfaction while advancing through progressive levels of responsibility within operations, consulting and business development. Paul is a 1990 graduate of the Pamplin College of Business at Virginia Tech with a Bachelor’s Degree in Finance and Minor in Communication Studies. 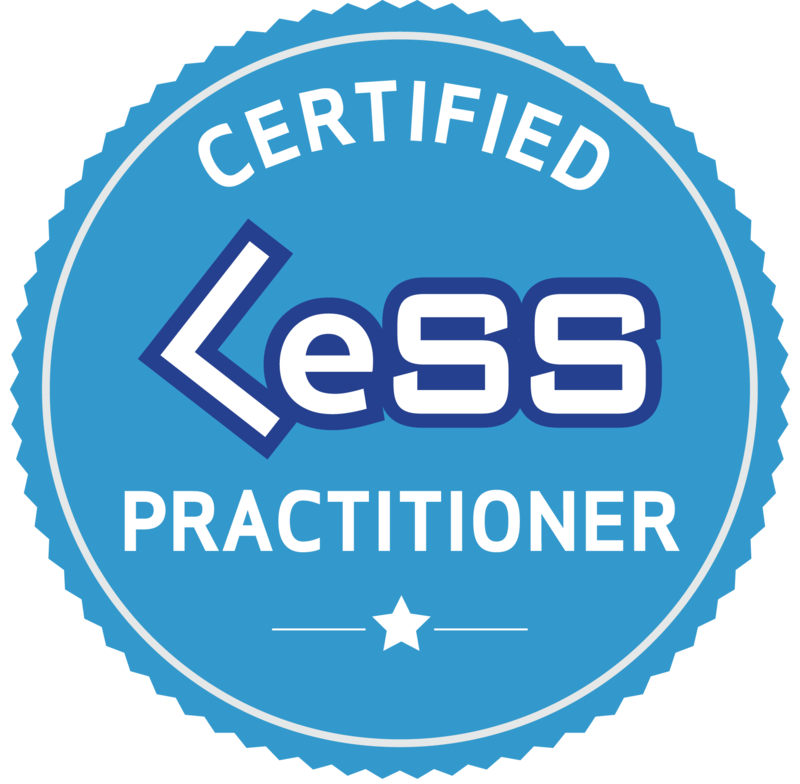 Mark helps clients realize the benefits of Lean-Agile practices and achieve higher organizational Agility. A Managing Partner with Madison Henry since 2015, Mark leverages over 25 years of experience to serve industry leaders in the roles of Enterprise Lean-Agile Coach, Professional Scrum Trainer in partnership with Scrum.org (led by the co-creator of Scrum, Ken Schwaber), and Accredited Kanban Trainer in partnership with Lean Kanban University (led by the developer of the Kanban Method, David Anderson). Mark focuses on helping organizations apply Lean and Agile principles and practices to improve quality, increase productivity and deliver value faster. As a Professional Scrum Trainer (PST), Mark is one of a select few PSTs who regularly teaches Scrum.org’s entire curriculum, including Professional Scrum Foundations (PSF), Professional Scrum Master (PSM), Professional Scrum Product Owner (PSPO) and Professional Scrum Developer (PSD) courses. 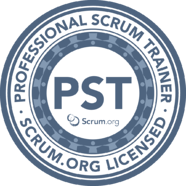 In addition to serving as a PST, Mark holds certifications with Scrum.org for Professional Scrum Master (PSM, PSM II, PSM III), Professional Scrum Product Owner (PSPO I, PSPO II) and Professional Scrum Developer (PSD). As an Accredited Kanban Trainer (AKT), Mark brings the alternative path to Agility to organizations. Training and coaching team-level, design-level, and management-level Kanban Method adoption practices helps organizations understand their flow of work and optimize that flow for the best business results possible. As an Enterprise Lean-Agile Coach, Mark helps organizations develop and execute strategies for extending and expanding Agile across their enterprise. 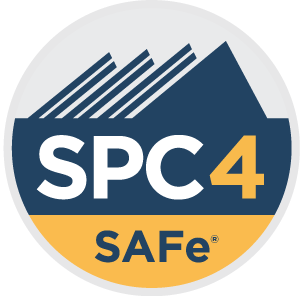 He is certified in and frequently utilizes scaling approaches such as Large-Scale Scrum (LeSS), Scaled Agile Framework (SAFe) the Nexus framework, and Enterprise Services Planning (ESP). Before joining Madison Henry, Mark was the founding partner of Agility Software where he served as an Enterprise Agile Coach and Professional Scrum Trainer. Prior to founding Agility Software, he helped lead the Agile Center of Excellence for the world’s fifth largest defense contractor, Northrop Grumman. Mark earned a BS in Engineering from the University of Los Angeles, California and an MS in Electrical Engineering from San Diego State University.